This may just be because I’m a nerd, I will own my title, but I am SUPER excited about the concept of these dolls! 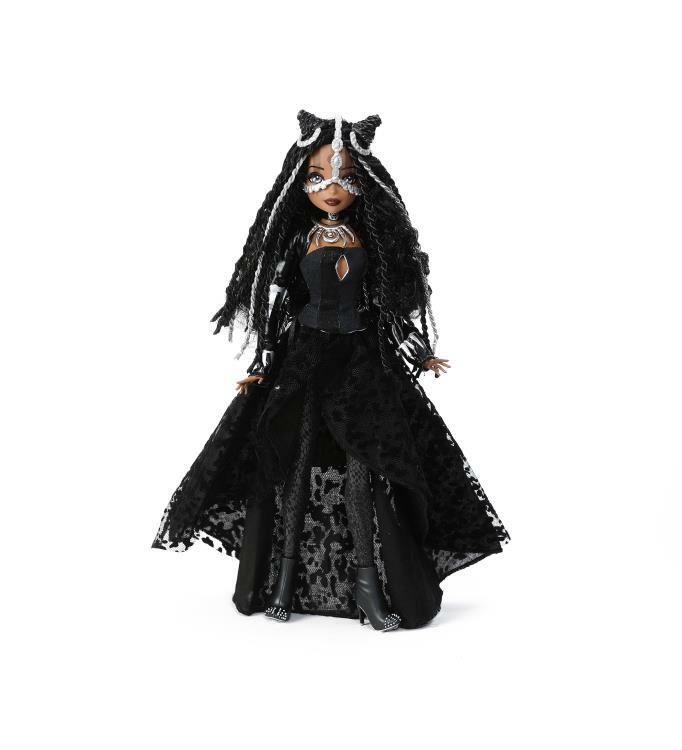 I’m talking about a line of dolls from Madame Alexander called the Fan Girl Dolls. 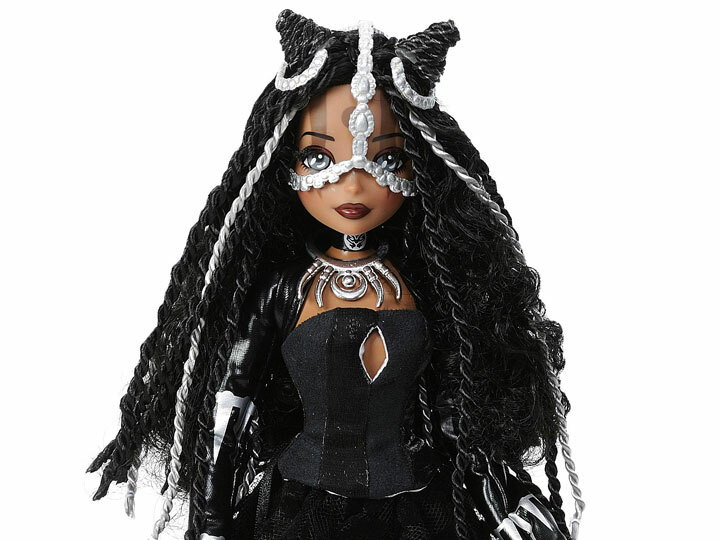 The first was a convention exclusive, the Black Panther doll. These dolls are on sale for $49.99 each. That’s a high price tag, I hope the quality comes with that. The first doll I found was the Iron Man inspired doll which can be found for presale at the toysrus website. I’m really in love with the Spider Gwen doll, but I am torn on pre-ordering them. I think I remember several of my dolly friends having bad experiences in the past with Toys R Us and their preorders. I think dolls started appearing in stores before pre-orders were ever shipped. Please leave me a comment and let me know if you’ve ever done a Toys R Us preorder. Was it worth it? Or did you have to wait too long? Anyways, what do you think of these dolls? Are you going to get any? Want to wait for my review? I’m definitely getting that Spider Gwen! Leave me your thoughts down below! I was excited about these until I learned the best one was the convention one. I think the others are a bit sloppy and with that price tag, I’m out. Pretty sure this is just the Spacepop body, so there’s really nothing special there. Like where is that extra thirty bucks even going? Into the layers of way too huge fabric skirt? I wish they’d do something with actual Marvel characters like DCSG, and not girls dressed up in badly-cut outfits that sort of hint at a character. The Black Panther one is really good and I see the $50 there, but she costs more than that. And they made the only not white girl inaccessible to a lot of people. Great. These are quite pretty! I think my favorite is Iron Man.